wwii axis reenactment forum • View topic - Panther Store Winter Splinter Trousers "Question"
Post subject: Panther Store Winter Splinter Trousers "Question"
Hello everyone, it's been along time. 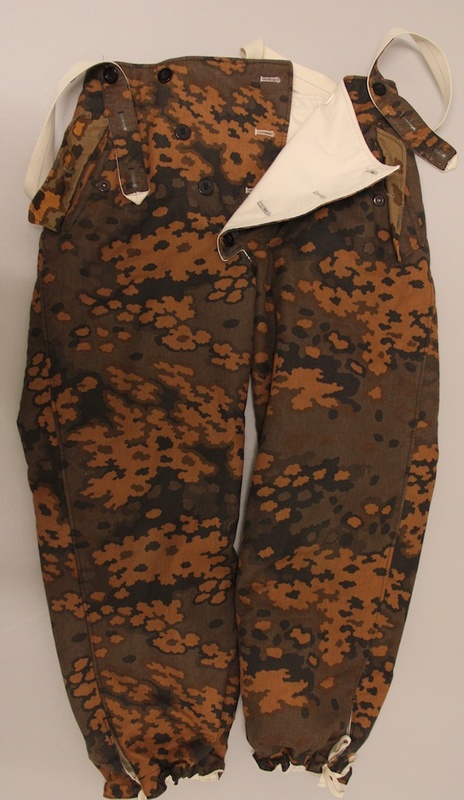 I have a question about Panther Store's Winter Splinter Trousers. Does anyone own a pair and what is the feed back? I've heard nothing but great things about this vendor and am willing to give them a try. Also was wondering if the trousers were meant to be worn over wool trousers or as a regular trouser. Any replies are greatly appreciated. Thanks gents. 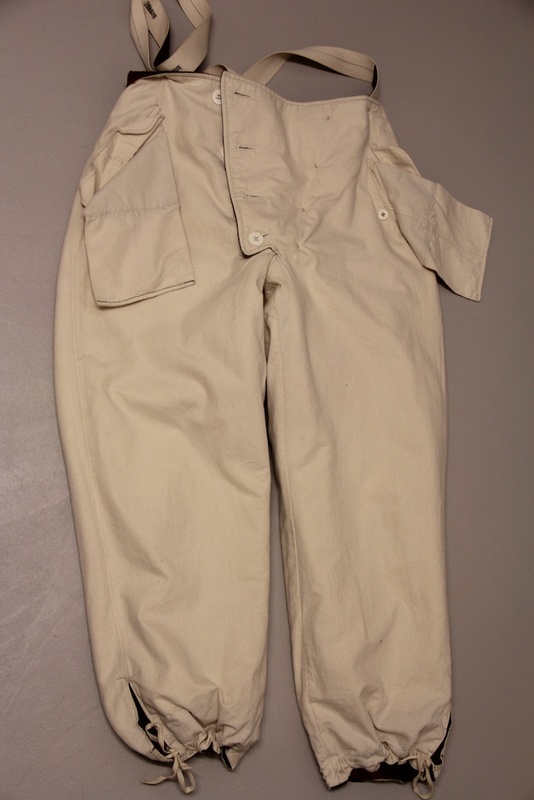 Post subject: Re: Panther Store Winter Splinter Trousers "Question"
I don't have the splinter ones, though; I have their SS Oak A. I think the quality should be similar. Very soft, very warm. Amazing piece of winter clothing. They fit over the wool trousers, yes. Maybe better if you don't wear long underwear. Thank you for your reply. Were the trousers made to required measurements or do you just choose I, II or III. Thanks! I can't remember what size they are, I bought them from a guy here in this forum. I'd say just choose I, II or III. Whatever you usually wear. I received a response from the vendor and was told to give my waist measurement and height. When I did, I was told a III was to be ordered. Thanks again for your responses and pics 9.SS-PzDiv.